If you ask anyone from the Hampton Roads area of Virginia who is going to tell you the best story over a beat most will say Young Money Yawn, Also if you ask anyone from the Hampton Roads area of Virginia who is going to provide the best lyricism over a beat most will say Alondo Jackson. With that being said imagine what happens when you put two of Virginias best on the same track ? 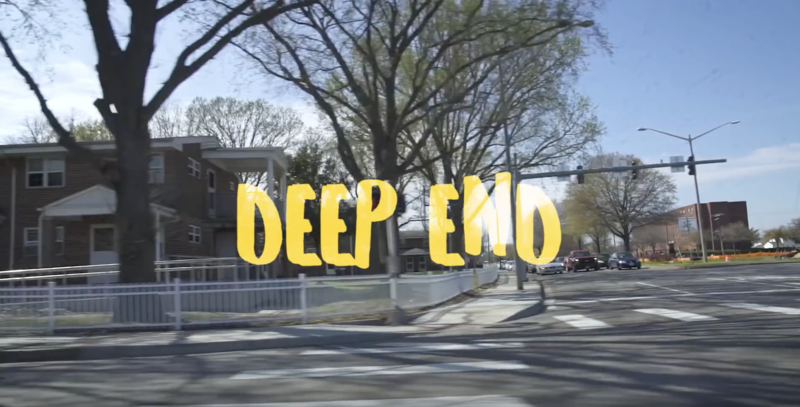 I’m sure you guessed right an INSTANT classic and that is exactly what The Deep End is. Check out the full visual/track below.